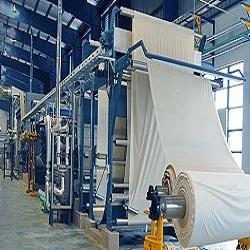 We are offering Textile Wet Processing Machinery to our clients. This Textile Wet Processing Machinery is sourced from the trusted manufacturers of the domain after making sure of the excellent quality. Featured with advance technology and smooth weaving experience, our machinery is regarded for its low maintenance, excellent quality and optimum performance. We are one of the well known Manufacturers. Suppliers and Exporters of Pilot Melt Spinning Machine in Delhi. India. 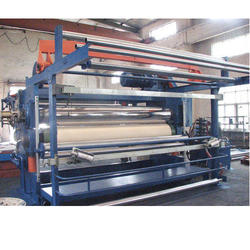 The Melt Spinning Machine is designed under the supervision of skilled and experienced experts who implement strict quality control standards for the fabrication of the machine. Extruder: Dia 25 mm, L/D =20.